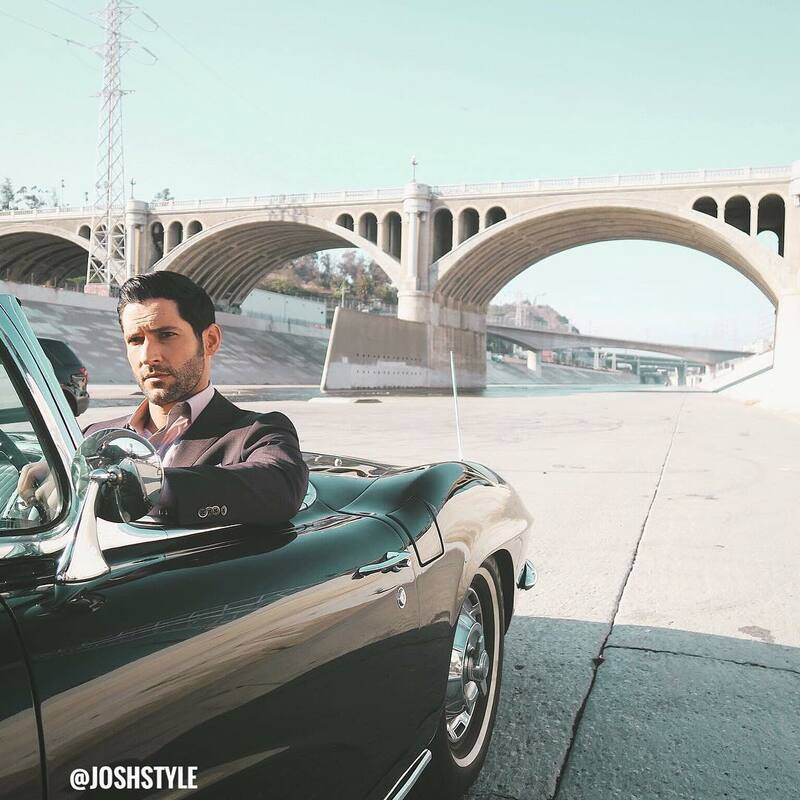 Here are some new BTS pictures of Tom from the set of Lucifer. 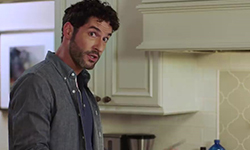 This entry was posted in Tom Ellis and tagged Lucifer, Lucifer s4, Lucifer s4 BTS, Pictures, Tom Ellis on October 27, 2018 by About Tom Ellis. Here are 2 new video’s of Tom and Rob Benedict singing during Tom’s downtime on the set of Lucifer. 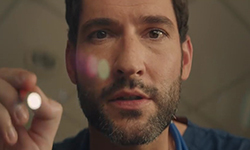 This entry was posted in Tom Ellis and tagged Lucifer, Lucifer s4, Lucifer s4 BTS, Music, Rob Benedict, Tom Ellis, Videos on October 26, 2018 by About Tom Ellis. We don’t know much yet about Tom’s part in Queen America, besides that he’s in it. But it will be on facebook watch on the 21st of November. This entry was posted in Tom Ellis and tagged Meaghan Oppenheimer, Queen America, Tom Ellis on October 25, 2018 by About Tom Ellis. Here are some new pictures and a video of Tom on the set of Lucifer. 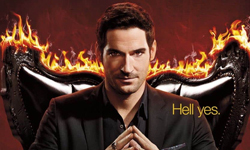 This entry was posted in Tom Ellis and tagged Lucifer, Lucifer s4, Lucifer s4 BTS, Pictures, Richard Speight Jr., Rob Benedict, Tom Ellis, Videos on October 25, 2018 by About Tom Ellis.